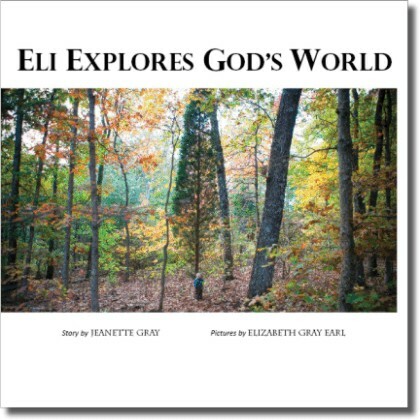 Eli Explores God’s World shows a child and his father exploring the outdoors and experiencing the richness of textures, colors, sounds, and shapes found during their walk. This book models respect for self and others, as well as a loving father-son relationship. Softcover, 8.5 x 8.5″. 22 pages.